When problems strike, they often choose the most unexpected and the worst of moments. Imagine losing your car keys right before you’re headed for an important interview. Adding to the agony is the fact that you’ve also locked your files within the car. Such situations cannot be pushed off to be dealt with at a later point of time but demand immediate resolution. But where will you find such rapid assistance? What if you’re caught up in an emergency in the middle of the night? Who’ll you look out to for help? 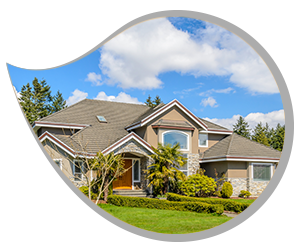 If you happen to live in the Irvine, CA area, you can always get in touch with us Irvine Exclusive Locksmith. Sensing the need for prompt assistance during emergencies, we have devised a system that enables us to arrive on location in minimal time and provide an even faster resolution to your concerns. We work round-the-clock, so that you can always avail help when you need it. 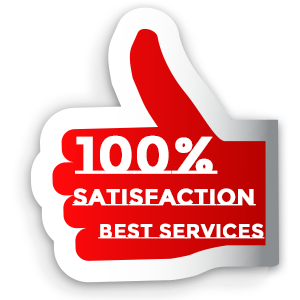 It’s no wonder, that the community has lauded our efforts and chosen us as their locksmith of choice during lock & key contingencies. As your emergency locksmith, we understand how certain circumstances can put you in a tough situation. Your stress would soon turn into panic, if you do not get the requisite help in minimal time. Through iterative improvement, we’ve managed to optimize our work process. We start off by keeping our lines open, all the time. There’ll always be a friendly technician available to answer your call. The technician would then redirect the request to the nearest mobile van to your location. You can expect them to get there within 15-20 minutes. 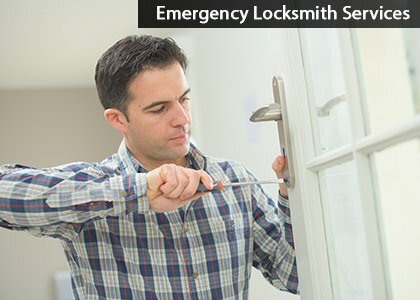 Once on the scene, an emergency locksmith cannot take forever to sort out your issue. The time saved in transit then becomes completely pointless. Because we’ve been in this field for a long time now and because we’ve handled stressful emergencies innumerable times, we know how to get to the root of the problem and come up with an apt solution in minimal time. 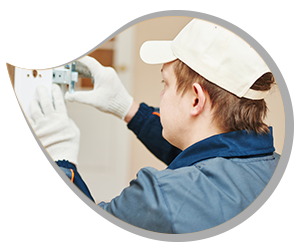 In fact, if it’s a home or car lockout, you’ll find our experts unlock the door within minutes. We also arrive fully equipped on the scene, and do not have to make another trip to the store to fetch a tool or a lock; because it’s all there in our mobile vans. We’ve talked to several of our clients, who’ve recalled their experiences with other locksmiths. From doubling the base price to levying unnecessary charges, locksmiths can go to any lengths to make the most of your misfortune. It’s natural for them to consider your desperation as a chance for exploitation. That’s where we differ from the rest. Our prices do not fluctuate based on the time or the urgency of the request, but are constant throughout the day and night. Zero extra charges, no convenience fees, no hidden costs make us the most affordable emergency locksmiths in and around Irvine. Are you in an emergency? 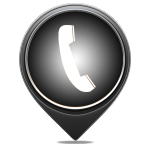 Dial 949-610-0804, we’ll send our team right away!